This is a brief round-up of games with final results. SPANISH FOOTBALL action with 5 games of Round 36 celebrated this Saturday. Levante beats Granada in 3-0 and keeps the flame alive of finishing in Champions League table positions. 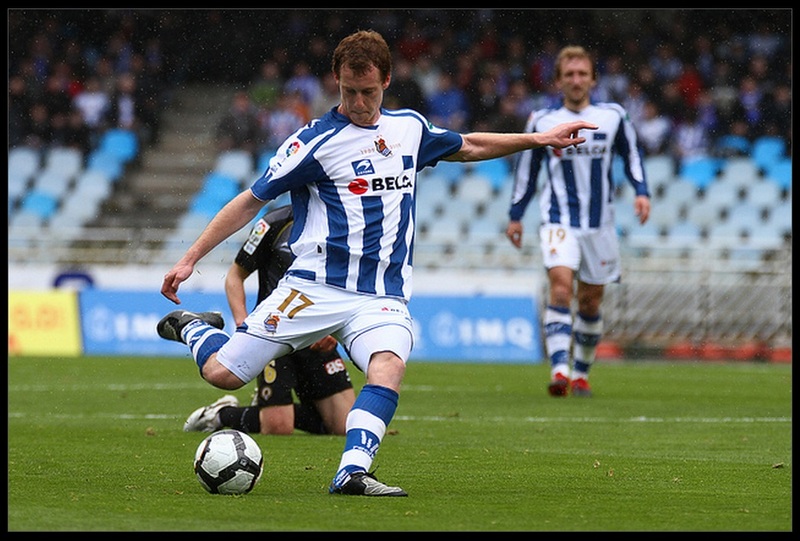 RCD ESPANYOL face their defeats against REAL SPORTING DE GIJON in 0-3. Madrid Club GETAFE lost 1 - 3 to REAL MALLORCA. The only goal from the home side came in the last moments of the games, concretely in the 92nd min, via ALEXIS. The visitors goals came from CASADESUS in the 3 rd min, ALFARO in the 68th min & HEMED in the 78th min. VILLAREAL drew 1 - 1 with OSASUNA & put themselves dangerously close to the relegation zone, while Osasuna still has a slim chance of getting a Euro place although difficult. Watch game live at 12bet.com.